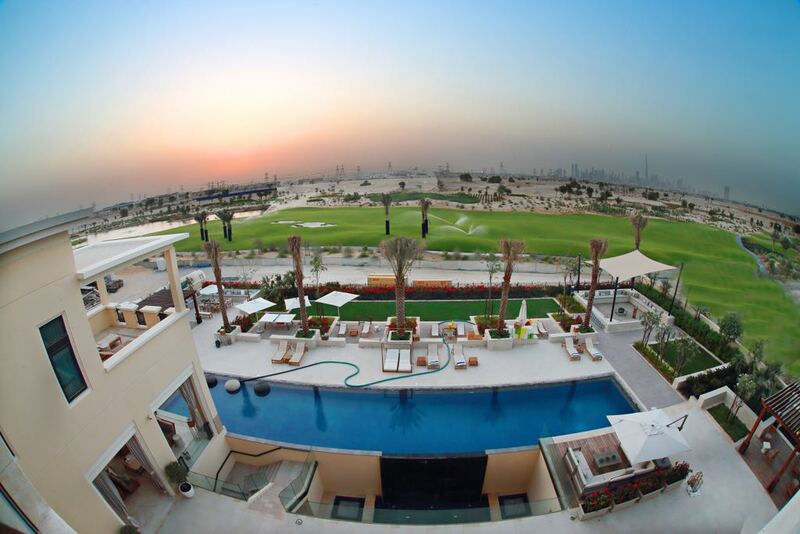 Gulf Sotheby’s International Realty is proud to offer this large Plot in the stunning Dubai Hills Views of Dubai Hills Estate, MBR City. 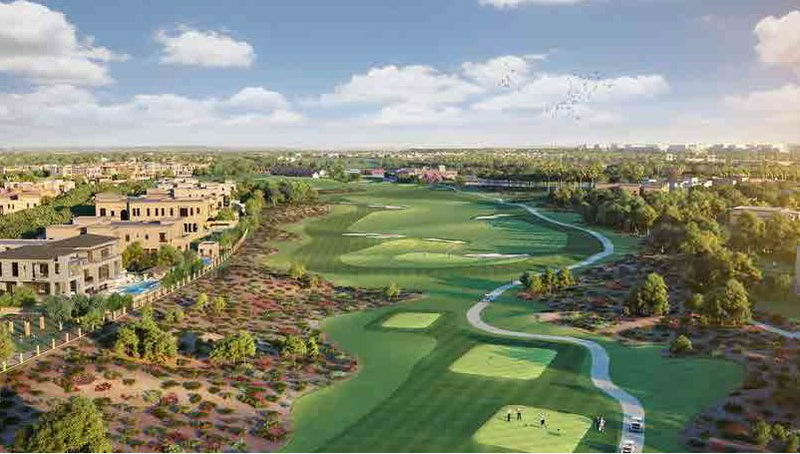 Dubai Hills Views is a highly exclusive villa community which offers its residents the most attractive setting for their home on land plots within Dubai Hills Estate. 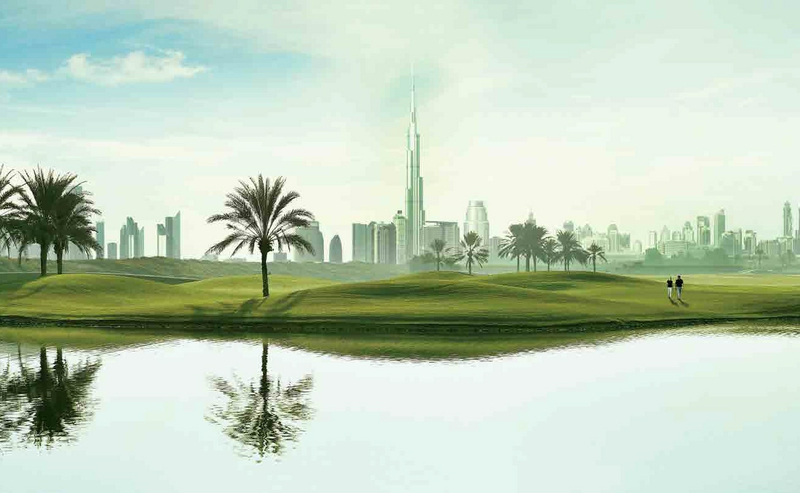 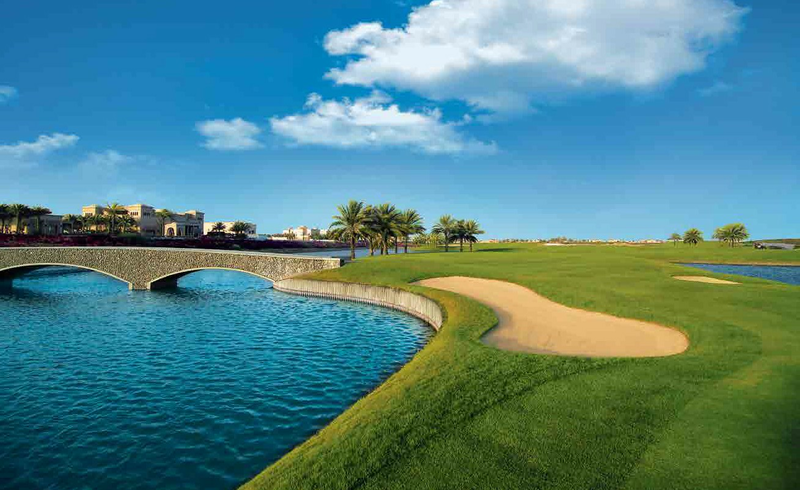 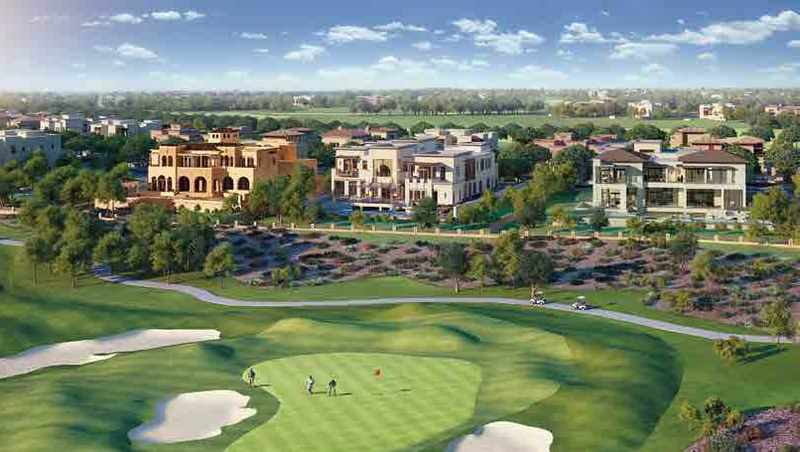 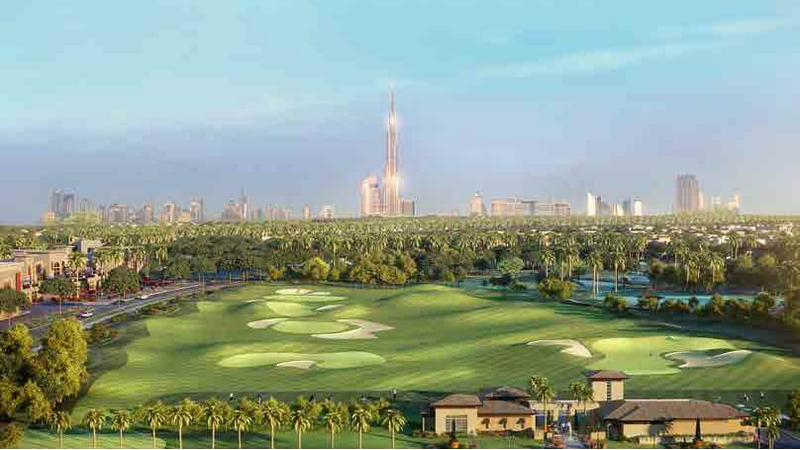 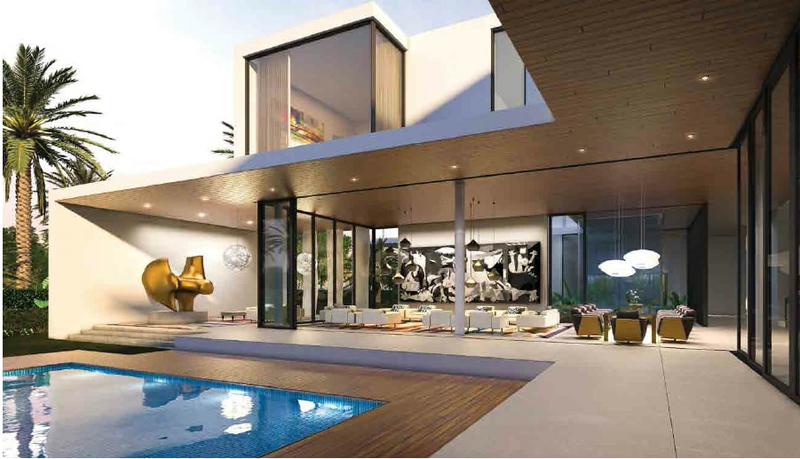 Dubai Hills Views is set to be one of the most prestigious lifestyle communities in the city. 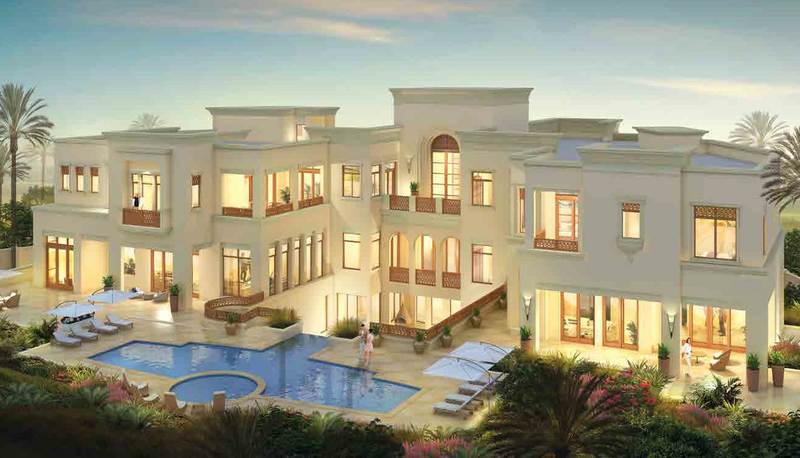 Villas are elegantly designed that define a new lifestyle for residents.